Hang on to your hats and get ready for a spook-tacular good time, with Curious George - Autumn is here, bringing colorful leaves, hay rides, pumpkin patches, and the annual Boo Festival. After hearing about a legendary scarecrow who steals hats, the inquisitive monkey and his friends set out to find him. 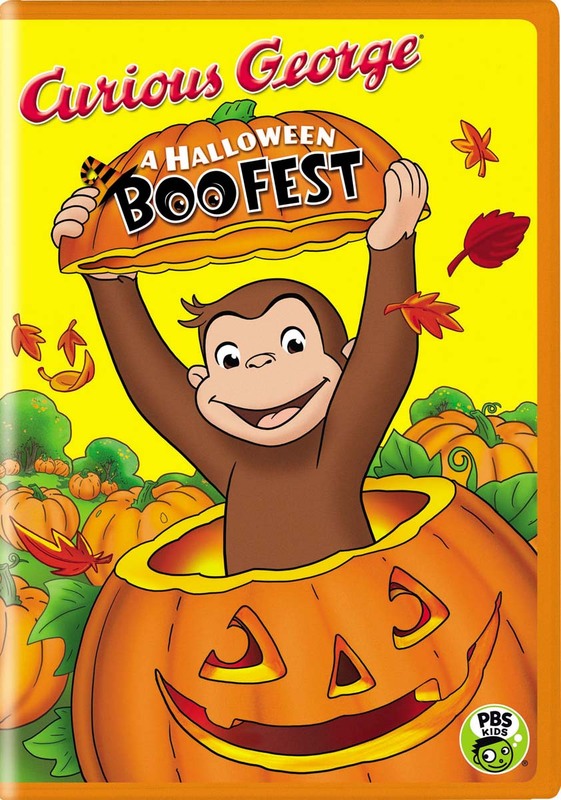 By the time he gets to the festival, George realizes that it's not always easy to pick the perfect pumpkin, and that winning the prize for Best Costume may be as difficult as catching the mysterious Curious George: A Halloween Boo Fest - it's a bewitching treat for the whole family!